Do you want to generate a passive income or just get access to great quality craft products at a discounted price, then why not do as I did and join Stampin’ Up!? By choosing the Azana Design team you will find everything you need to help unlock your potential today with Stampin Up. Azana Design is a growing team of Australia wide stampers dedicated to supporting you, whilst enjoying the one thing we are all passionate about. The balance between business support, mentoring and social crafting will help you on your way to achieving your first of many Stampin’ Up! goals. So let’s talk discount! My team members get a minimum of 20% off catalogue prices. 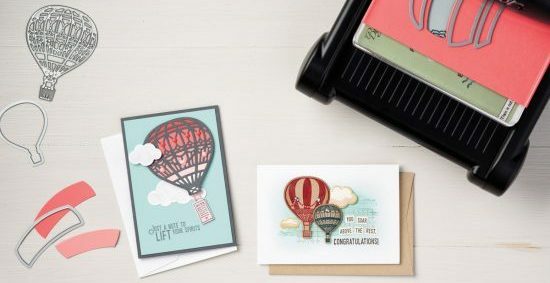 If you love your craft that’s a great reason to join, but it doesn’t end there – you can promote to receiving 25% off catalogue prices, plus earn Stampin’ Rewards for exclusive host stamp sets and even receive catalogue items at 50% off! Some demonstrators sign up just to access this great discount, it’s up to you. So why us? Choosing your team is important, don’t sign up with any demonstrator just because they run the biggest team or made it to the Stampin’ Up! holiday, consider what you need for both you and your new business, call me and I’d love to help support you through the first step of this exciting new opportunity. If you’re ready to join and get started today, signing up is simple just click the link below and Join Stampin Up Australia Today. Great news. The new Starter Kit is here! Now opportunity comes at a lower price of $169, with complete customisation, and it still ships for free! Simply choose $235 worth of any Stampin’ Up! product in the online store (even the Clearance Rack!) to create a Starter Kit that you’re sure to enjoy! Each kit also contains a business supply pack (valued at $80) for a total kit value of $315! Why don’t I have a frequently asked questions, it’s because you are an individual with your own needs so call me or drop me a mail and I’ll personally help you decide if becoming a Stampin’ Up! demonstrator is right for you.